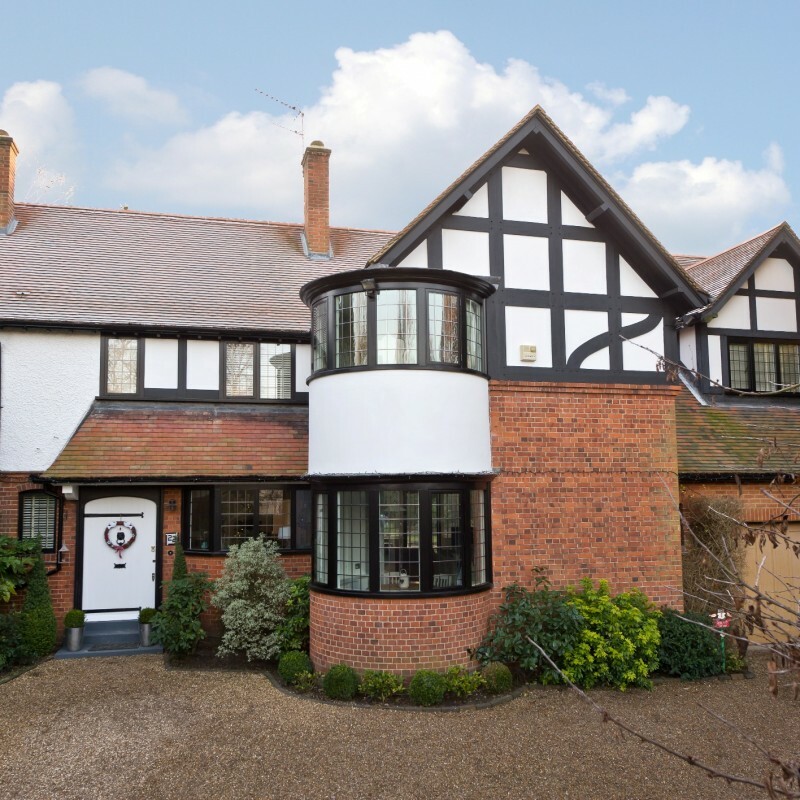 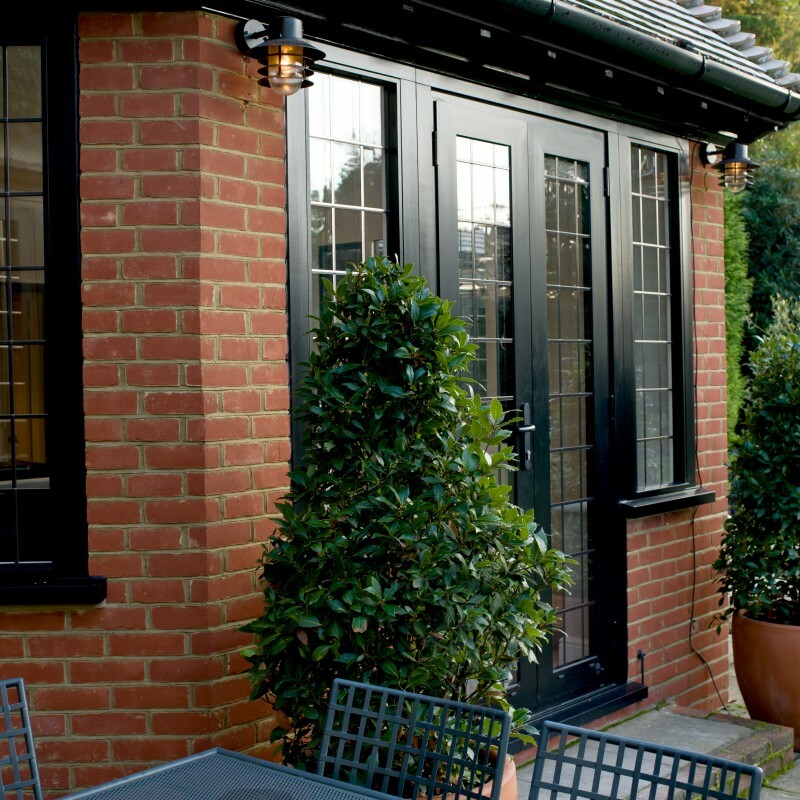 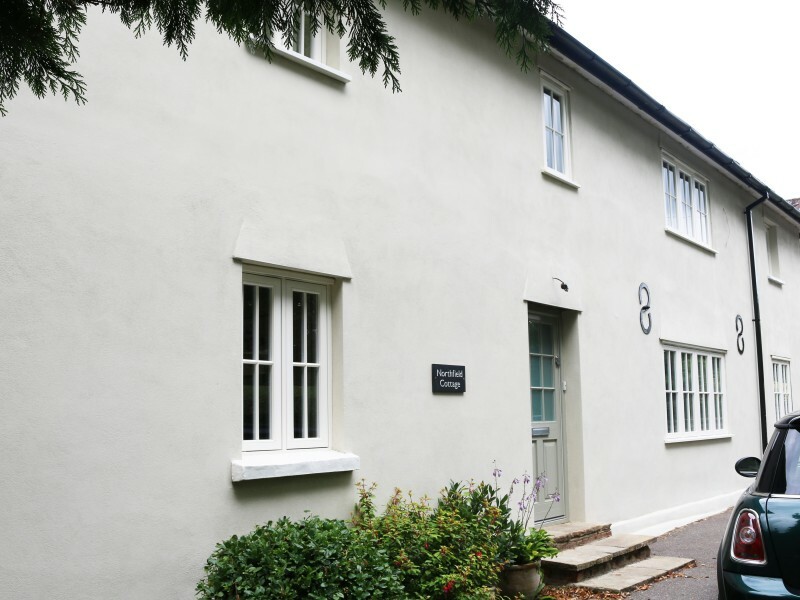 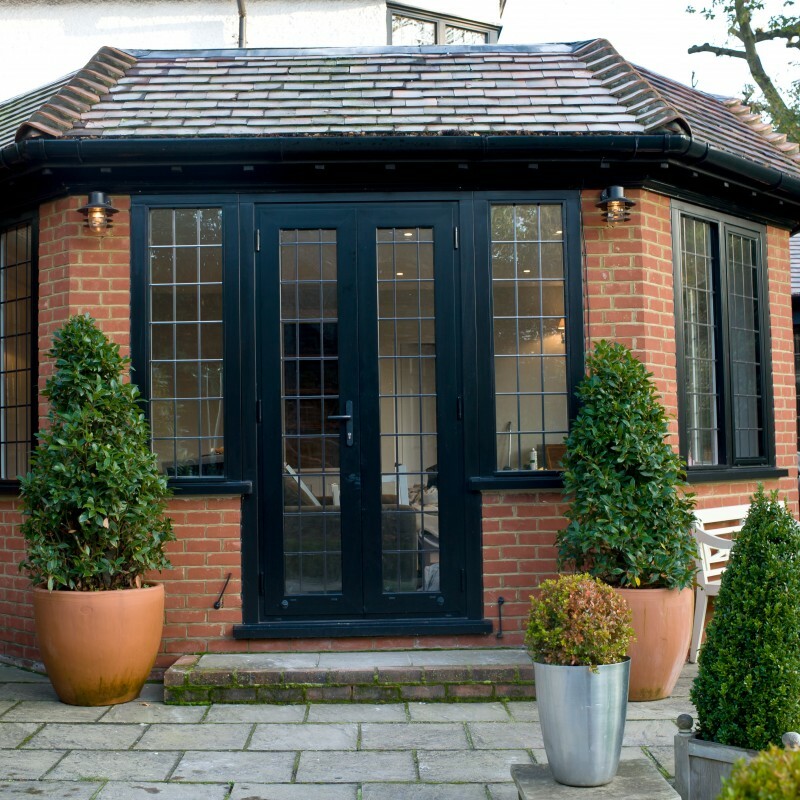 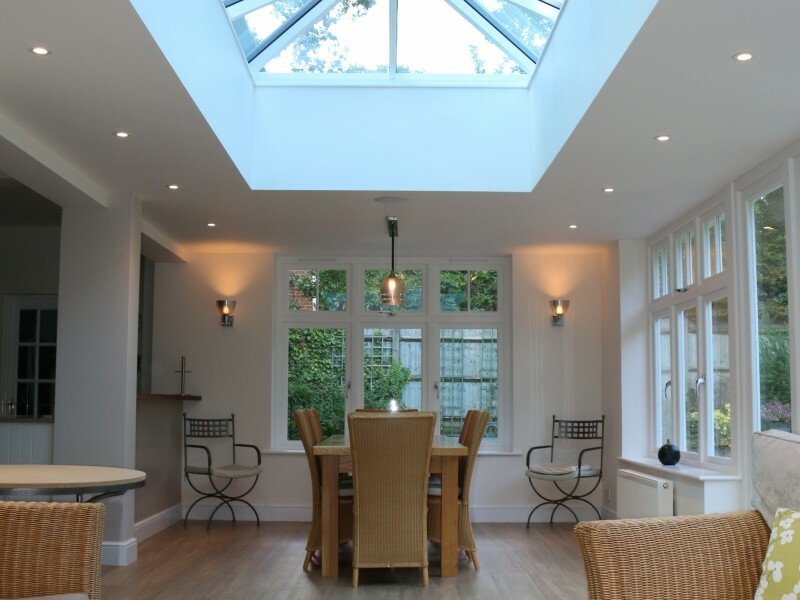 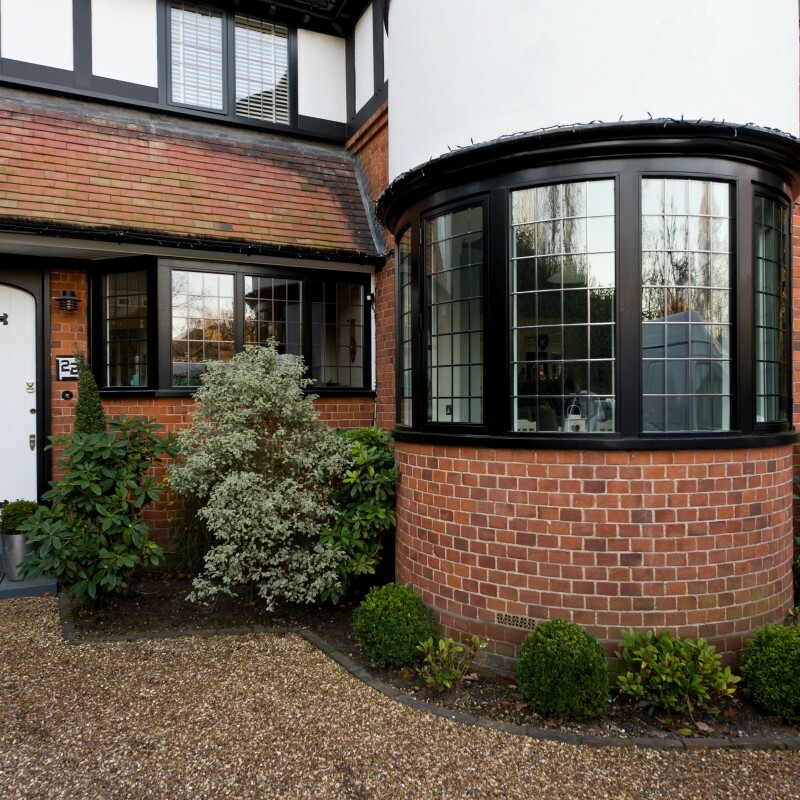 Description: Maintaining a property’s traditional look is of the utmost importance to both the home-owner and ourselves, and with our heritage range of windows and doors, marrying both aluminium and timber, we are able to achieve just that. 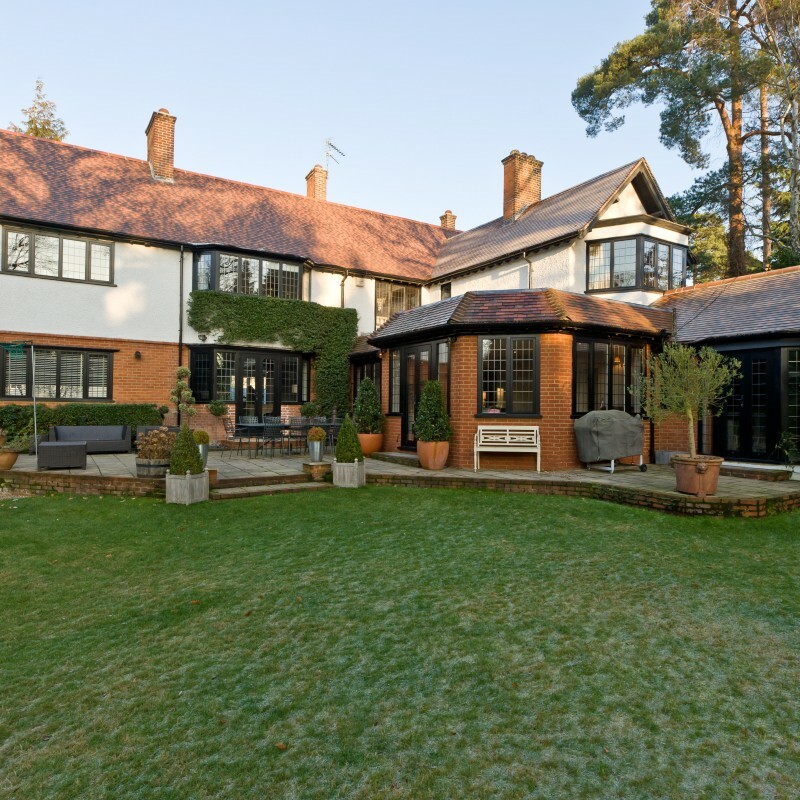 This traditional Surrey country home, located in the leafy suburbia of Hersham, was one of the first heritage projects we worked on. 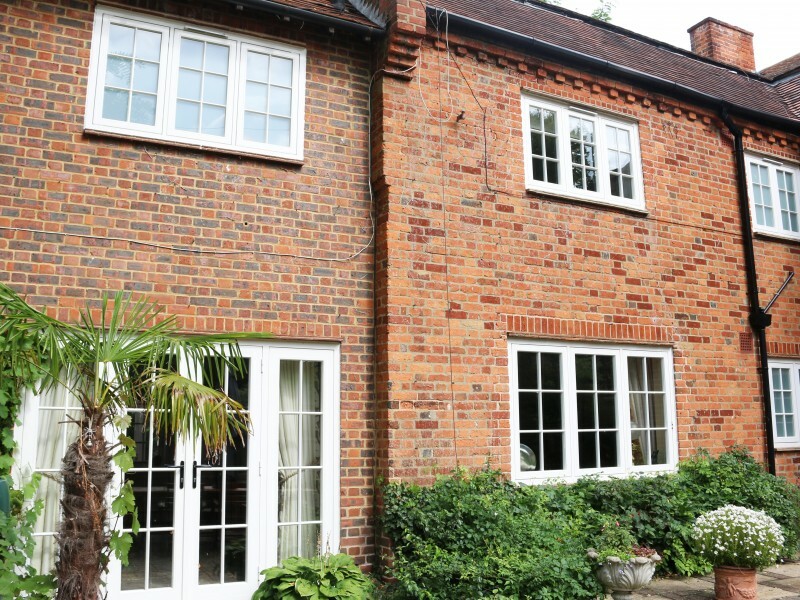 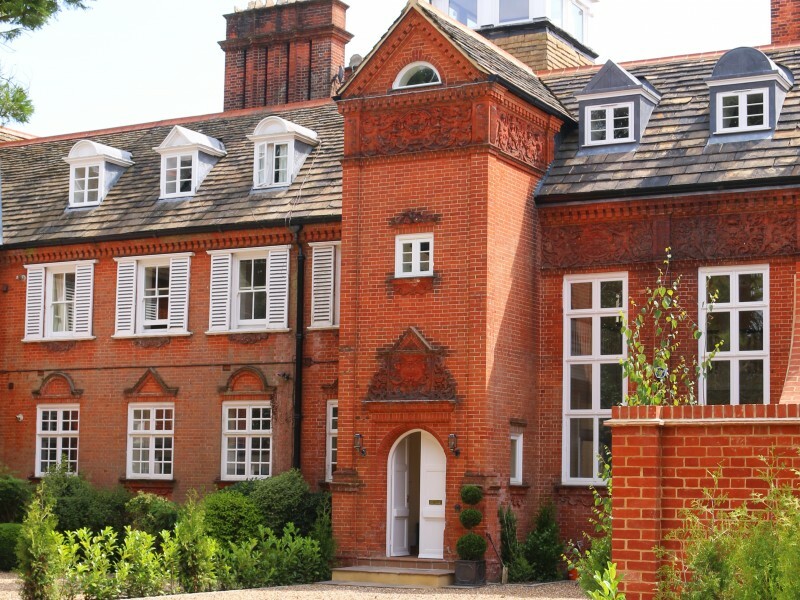 Manufacturing all of the steel replica windows at our factory in West Horsley, we then installed these into both new and existing period timber subframes, maintaining the property’s heritage look whilst upgrading its security and energy efficiency.